Dance in the streets of Jerusalem as Israel celebrates the 71st anniversary of independence in 2019! 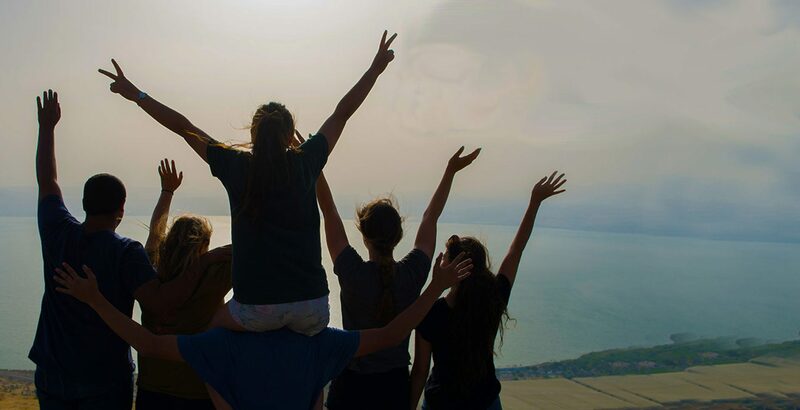 BBYO Passport invites you to travel with thousands of teens from around the world on April 29 – May 13, 2019 for the premier Jewish event of the year. 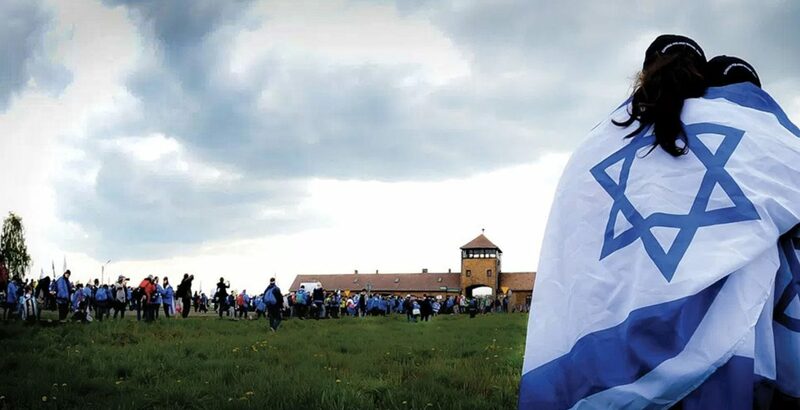 Join us on a life-changing, two-week journey to Poland and Israel that coincides with Yom HaShoah (Holocaust Remembrance Day) and Yom Ha’Atzmaut (Israeli Independence Day). 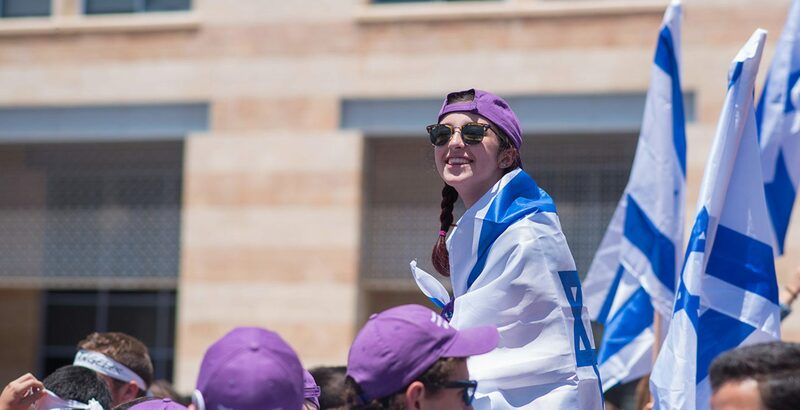 Together we will honor our past, celebrate our future, and re-commit to our values as a global community of Jewish teens.